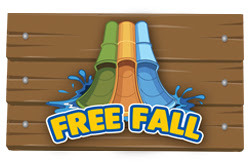 Slides and Attractions Are Ready To Make You Smile! When the city heats up nothing is better than diving in a swimming pool. Whether you want to relax or dip into the water to beat the heat, heading towards the water park is always a rewarding experience. 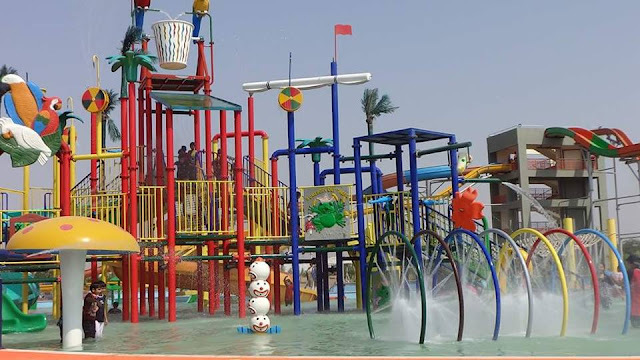 Burhani Recreational park is great for the whole family, especially for the little ones. Not to be left out pre-teens and teens will also have lots of fun with the thrilling sides. 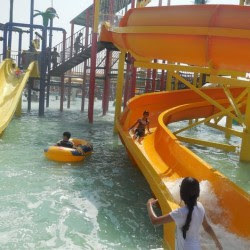 This water park guarantee fun for kids and for adults too. 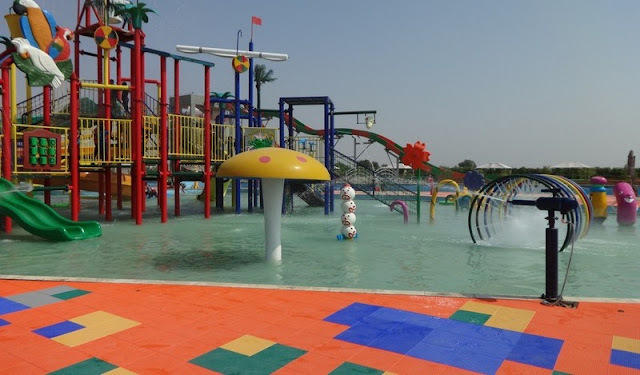 The water park here brings an extra dimension of fun with rides, slides, and pools for each and every one.